In a first study of its kind, USC researchers have found that colorectal cancer risk in Californian Latinos varies widely depending on their country of origin. 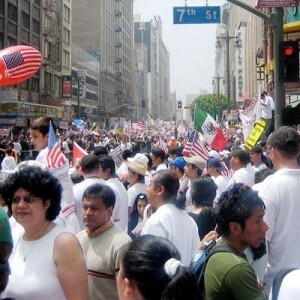 Latinos are the largest and fastest growing minority ethnic group in America. 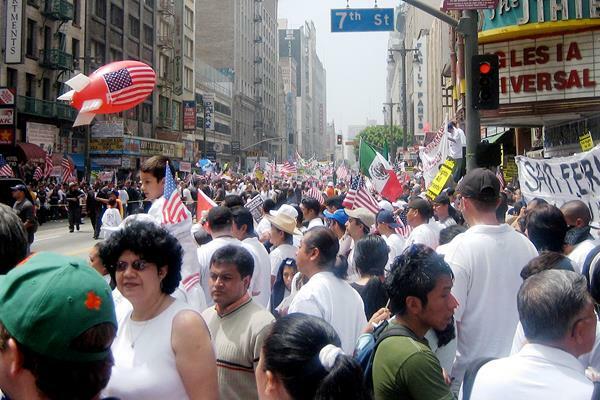 Some 14.7 million Latinos living in California represent 38.4 percent of the state’s population and 27 percent of the entire U.S. Latino population, according to the U.S. Census Bureau. The study was published online Nov. 23 in Cancer Causes & Control. Using California Cancer Registry data, USC researchers examined the profiles of 36,133 Latinos and 174,710 whites who were diagnosed with colorectal cancer between 1995 and 2011. Latinos were further identified by their country of origin: Mexico, Cuba, Puerto Rico, Central or South America, or not specified. USC researchers hope to pave the road toward personalized cancer care. Latinos from Mexico have the lowest chance of getting colorectal cancer when compared to other Latino subgroups. More Mexicans (20 percent) and Central or South Americans (20 percent) were diagnosed with colorectal cancer before age 50 compared to other Latino subgroups. Among Latinos in California, Cuban colorectal cancer patients had the highest proportion of deaths (63 percent), followed by Puerto Ricans (58 percent). Mexicans had a higher percentage of rectal cancer (35 percent) than other Latino subgroups. However, hospitals and clinics in California do not have a standardized practice for collecting detailed ethnic and birthplace information, which resulted in a large proportion of Latino patients without country of origin information, posing a notable weakness of the study. Standardizing ethnic and birthplace data collection will help guide future cancer control strategies, Liu said. The objective is to reduce the impact of cancer, the leading cause of death in the Latino community. In contrast, the No. 1 cause of death among whites is heart disease, followed by cancer. Genetics, varying degrees of inter-mixing as well as acculturation to the U.S. lifestyle could all influence colorectal cancer incidence rates. For example, Latinos from the Caribbean generally have more African and fewer indigenous American forefathers. People from Mexico, however, have a larger proportion of indigenous American ancestry than Puerto Ricans or Cubans, Stern said.